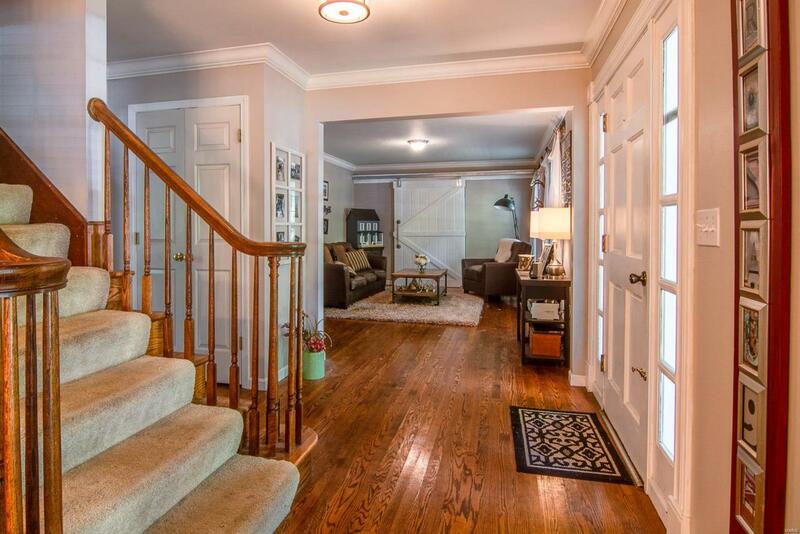 Charming 2 story home in the heart of Wildwood. 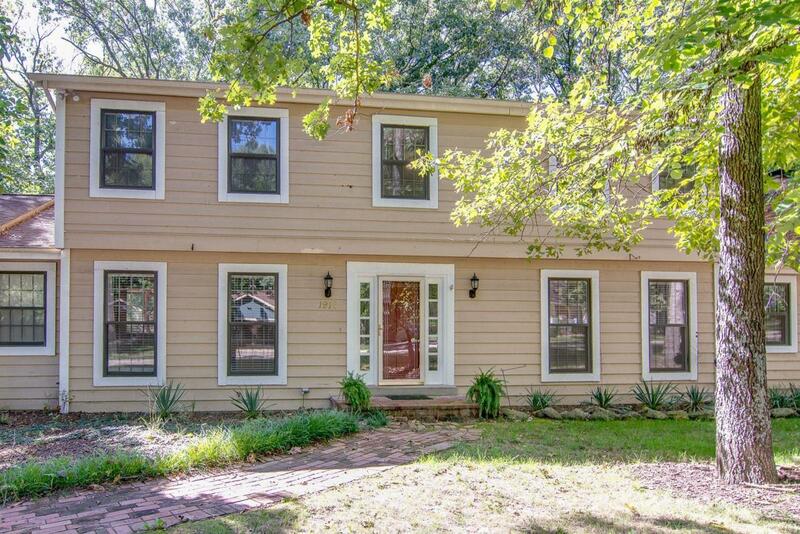 4 bedrooms, 3 full & 1 half bath home with rustic charm. The Kitchen features, distressed painted cabinets with granite counters, down-draft electric cooktop, plan desk, breakfast bar and breakfast room overlooking the peaceful woods. The large living room features a brick, gas fireplace, wood floors, wetbar and 2 sliding glass doors leading to the large 2 story deck where you can relax and enjoy the scenery. 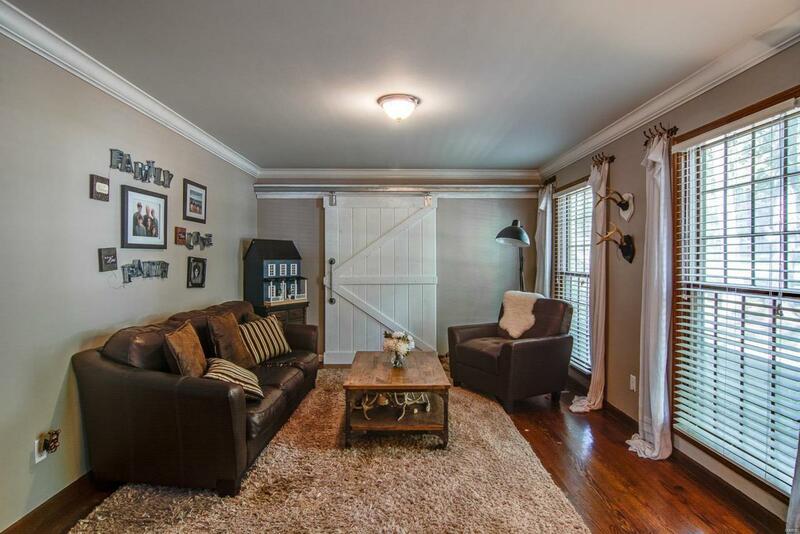 The cozy den has many possibilities with gas fireplace and sliding barn door. The master bedroom suite features a large walk-in closet, double bowl vanity and full bath. 3 guest rooms plus full bath, complete the upper level. The walk-out lower level is just waiting for your finishing touches. Want more? How about main floor laundry, 2 car garage and your very own zip-line in the backyard! 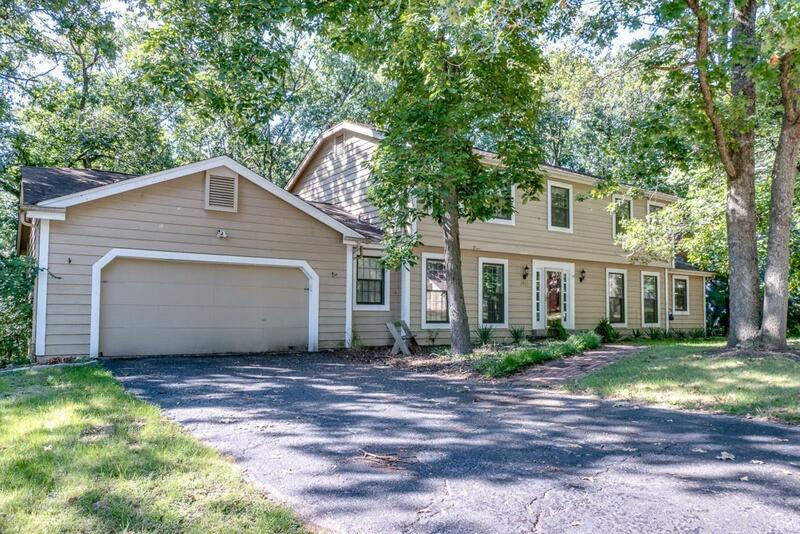 Located in AAA Rockwood school district and only minutes from shopping, restaurants, schools and more!